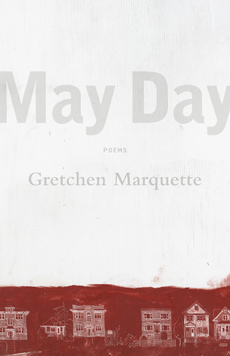 May Day is the first collection of poems by local Minneapolis poet and Hamline graduate Gretchen Marquette. Marquette delves into some of the most personal and poignant moments of loss in her life, echoing feelings that are familiar in all people. 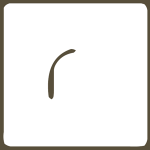 There is a vulnerability in her prose that is ever-present, but not brazen. Marquette is behind every word in her poems, but she allows the reader into her space, making this book much more of a conversation than a piece to look at and admire. The collection is broken into five parts, and each works in concert, but can also be read on its own, like a vignette.  The sections aren’t separated neatly by chronology but grouped by themes, jumping back and forth in a way that is reminiscent of the way one might tell a story to a stranger. Marquette fills us in as she goes along, remembering bits of funny stories or images stuck in her head, to help make sense of where she’s coming from. The fact that any of these four readings holds the emotional core of this piece intact, however, is what makes this mastery. Never does Marquette waver or shy away from the hurtful subjects, or the fearful. Past and memory, the future and dreams, and the present and grief are six themes that emerge from the pages of Mayday. Marquette deftly maneuvers readers around her memories and the trauma of broken relationships with the grace of a dancer. It is that deft hand with tender emotion that left me feeling that this book is a treasure to add to any bookshelf. What Marquette does in this book is grounding. Taken in small sections or in its entirety, May Day should be a book standing next to your copies of Lorca and Whitman. McKinley Johnson is a senior hovering above graduation with plans to teach overseas and dreams to become a writer the likes of Bao Phi and such, but for now he’ll settle for making his deadlines.